Cascades Mountain Bike trails. Maps, photo's and directions for Cascades MTB ride. 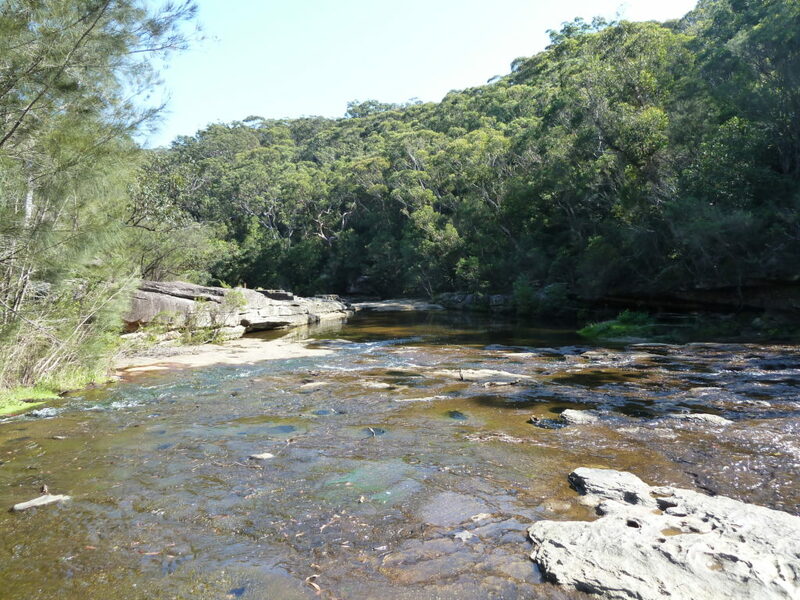 The Cascades mountain bike ride is North of Sydney around the St Ives area and is a little gem. This MTB trail makes you feel like your miles away from society. There are plenty of tracks to explore. On the day I went we did about 27km’s. But there is more to explore. You will get a good workout as there are a few good hills to climb. The track isn’t all that technical so technically I’d rate it as a medium. However value wise I give it 5 stars as it’s an extremely enjoyable mountain bike ride. When you get to the bottom of the valley there’s a nice stream running over a rock shelf. This is a good place to chain up your mountain bike and go for a little hike. The walk along the stream is excellent. This ride is a good mixture of fire trails and single tracks. I had a great time on this ride and I highly recommend going. 5 stars. Directions to Cascades Mountain Bike Ride. Google Map Link. There are plenty of possible trail openings to get into Garigal National Park. The one we choose was at the end of Wyatt Ave, Belrose. Directions to Cascades Mountain Ride. 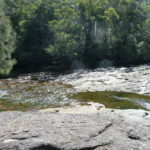 Mountain bike rides, Sydney north, MTB, tracks, trails, Cascades trail.